Gluta, the former homeless dog was adopted by Sorasart Wisedsin. He captured Gluta for 2 years. 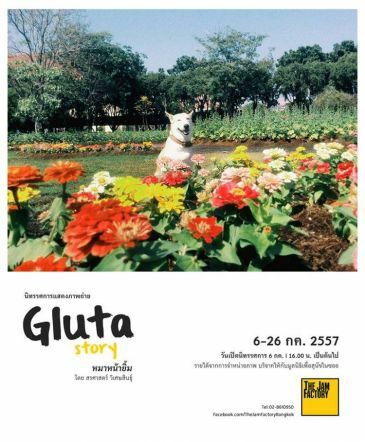 And now we will see the photo of Gluta in this exhibition.